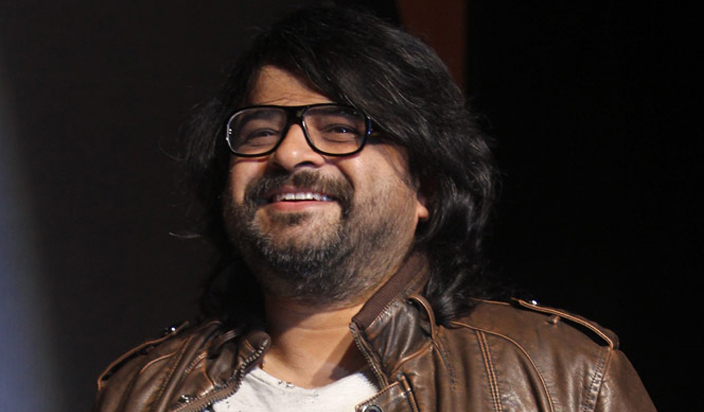 Pritam is one of the most prolific music composers in the Hindi film industry. For more than a decade now, the composer has delivering hits one after the other. However, unlike his early years, he has become a little selective when it comes to signing films. He wished to take up lesser work to ensure quality control over the music he was churning out. In the meantime, he also set up an A&R company called ‘JAM8’ to give young talent a good platform to work from in the industry. 2017 was a very good year what with the songs from ‘Tubelight’, ‘Raabta’, ‘Jagga Jasoos’ and ‘Jab Harry Met Sejal’ setting the charts on fire. This was also the time when Pritam felt that he needed a little break to rejuvenate himself. The break resulted in the composer having no release in 2018 and now, he is back with the music of the period film ‘Kalank’, which has been co-produced by Karan Johar, Sajid Nadiadwala and Fox Star Studios. The composer has two more biggies ‘Chhichhore’ and ‘Brahmastra’ lined up for release this year.